By the time you are reading this, I pray that you have registered for the 2019 Women’s Retreat “A New Kind of Normal” which will be held at the Lied Lodge in Nebraska City on April 5 & 6. 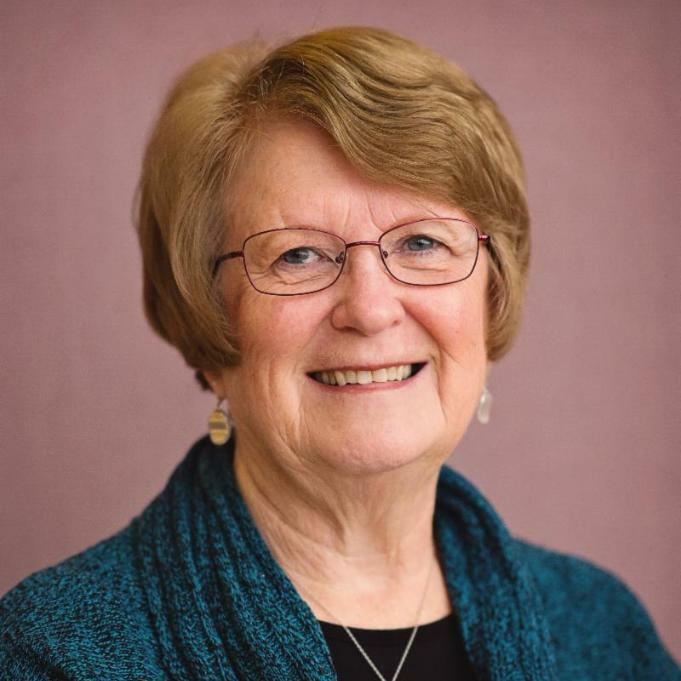 The Women’s Ministry Team is excited to host Carol Kent as our speaker during the two-day retreat. She has written several books but the one that I have recently read is “Between a Rock and a Grace Place“. In her book Carol tells about her son, Jason, who had so much promise but is now serving a life sentence in a maximum security prison. She writes about her family’s journey as she describes what it was like when they struggled with many obstacles as they tried to help their son. Carol also shares stories of others who have also found peace in trying times because of the love of Jesus. In her book she shares a touching letter from her son as he tells her about his depression and the mood swings he has many times a day. He learned to fight his depression by thinking of all that he has to be thankful for. He would write those things down and by doing that, he realized that there’s always something to be thankful for – even while living in prison! Lord help me to be content and grateful no matter my circumstances. Amen. I hope we see you at the Women’s Retreat where we will grow in faith, strengthen bonds with old friends and make new friends, relax, enjoy times of laughter and fellowship and savor the delicious food and beautiful setting. Don’t delay, registration deadline is March 1. 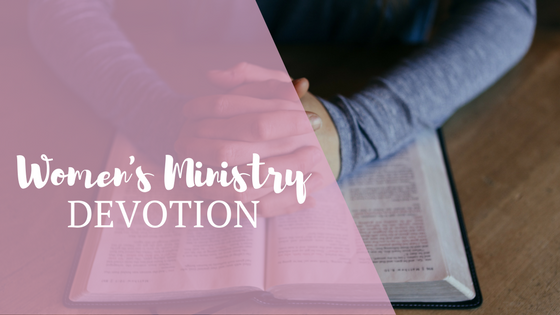 This month’s devotion was written by Linda Martindale a member of Sheridan’s Women’s Ministry Team. Linda has been a member of the Women’s Ministry Committee for the past four years. She and her husband, Jim, joined Sheridan six years ago when they moved to Lincoln from York, NE. They now live closer to their family which includes three grandchildren. Linda serves as one of our Sheridan Librarians as well as giving of her time and talents in a variety of ways.